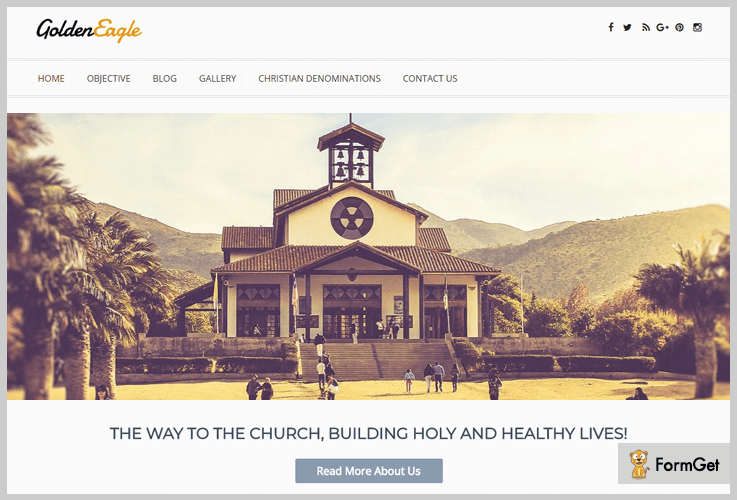 Church WordPress themes help the church communities in creating a website which will harbor the spiritual and personal need of their followers. Also, you can inform the online followers about upcoming events, prayer timings and more by using these themes. 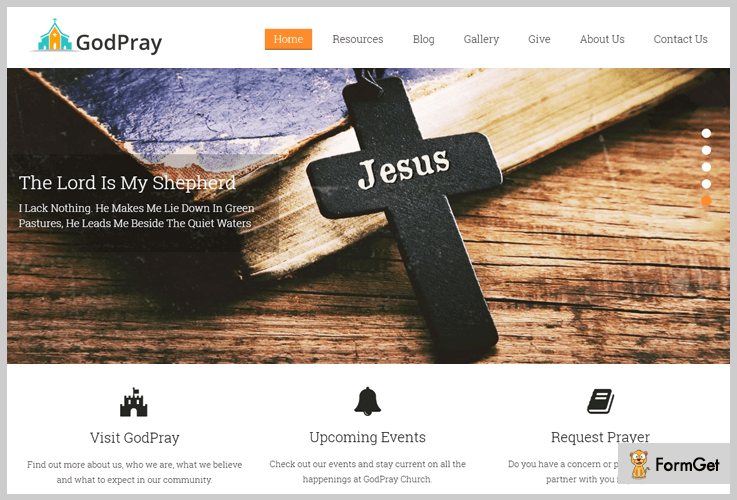 Overall, these themes are elegant and are specially designed for churches, religious community or organizations. So, what you are waiting for! Choose the one which suits best for your website. Here we present the list of 5+ Church WordPress themes for you on the basis of there responsiveness, price, compatibility and more. This theme is very appealing and decent. it is specially designed for religious organizations, churches etc. It has many features like – registration and login option, event scheduling, homepage blog section and more. Also, it is highly customizable, SEO optimized, responsive, and compatible with all major browsers. In this religious theme, the donations or charity can be done through online mode (via., PayPal) or through a check. With this theme, you can show geolocation of your church via Google Map on your website. It provides the inbuilt contact form. This theme store all the donations and donor data by providing a receipt to the donor. In this religious theme, you can schedule your events and manage dates for an upcoming occasion. It has a slider with text and headings, 3-column feature, area, homepage blog section, widgetized section etc. The price of this elegant and religious WordPress theme is only $ 79. It is a very elite theme for modern church websites with a 100% responsiveness where no coding skill is required. With this church religious theme, you can present all your church services, aspects, upcoming chapel events etc. This WordPress theme provides sliders with 4 layouts, WooCommerce plugin (which can be turned off or on according to need) and much more. You can easily add a limitless number of testimonial columns, share customers opinion with their designations. In this theme, you can display your recent blogs, services, can add photos and videos of church and events. This church WordPress theme also provides footer text, widgetized footer, custom menus, social icons and more. It has 8 classic theme color scheme. Even after providing so many good features as listed above this theme, will cost you only $ 59. 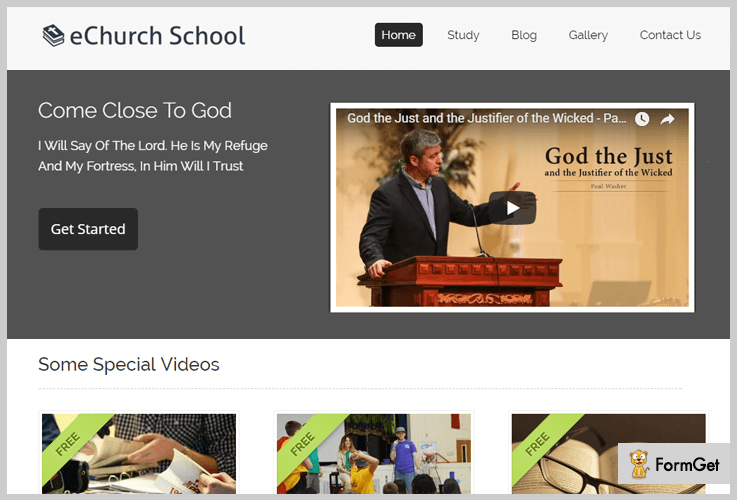 Online Bible School theme is a video-based theme which comes with many other features. The features possess by this religious themes is – login templates, 8 color themes, boxed slider, retina ready screen and many more. Moreover, It enables you to add business logos, sliders, social sharing links, footer copyright, etc. It is highly responsive and integrated with PayPal. This theme is plugin compatible and SEO optimized. In this theme, there is inbuilt contact form so that anyone can ask you about his query. With this religious theme, you can add images of a church which allow your users to feel a visual experience before visiting it. This theme is compatible with Firefox, Chrome, Safari, Opera, Android Browser and many more. This theme will just cost you $ 79 though it is highly responsive, compatible with all browser, provides sliders and much more. 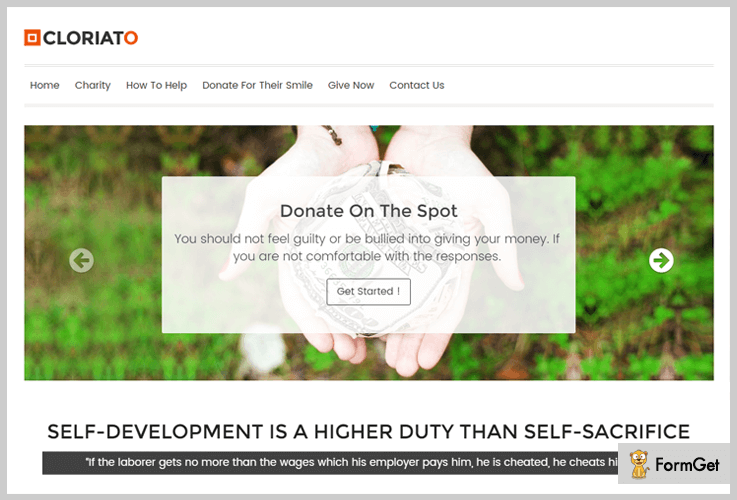 With the help of this charity theme, you can create a non-profitable website for charity, NGOs, SHGs, organizations and many more. editable. Moreover, it provides you with box slider and feature section to showcase services, offering, information, events images, charitable programs, etc. It also helps your customer to be updated and trust your association. You can share your knowledge and experience in the portfolio along with special animation effect and beautiful images. In this church WordPress theme, you can add the business logo, services, tagline, slider images with description and much more. Here, you can add a widgetized footer, banner, NewsLetter form, donation form, contact section and many more. It has 7 different colors theme, drop & down Menus, testimonial division whether left, right or full width, styling widget and much more. This theme is compatible with all browsers and WooCommerce as well. $ 59 is the only chargeable amount for this religious theme including a bonus of info bar plugin and + 16 amazing banner images. One page is a beautiful and decent WordPress theme. It has many features like 4 column feature area, different theme layouts, unlimited color schemes and more. This theme is responsive and fully customized. And according to the stats it is reviewed 3.5 out of 5 stars which is not bad at all. The whole interface of one page theme is without a mess and also space is provided to write the business content on your website. It has a custom background, custom colors, custom header and custom menu. This theme provides transition ready screen with 2 columns. You can add featured images, full-width template, sticky post and much more. This theme provides various theme options and threaded comments. 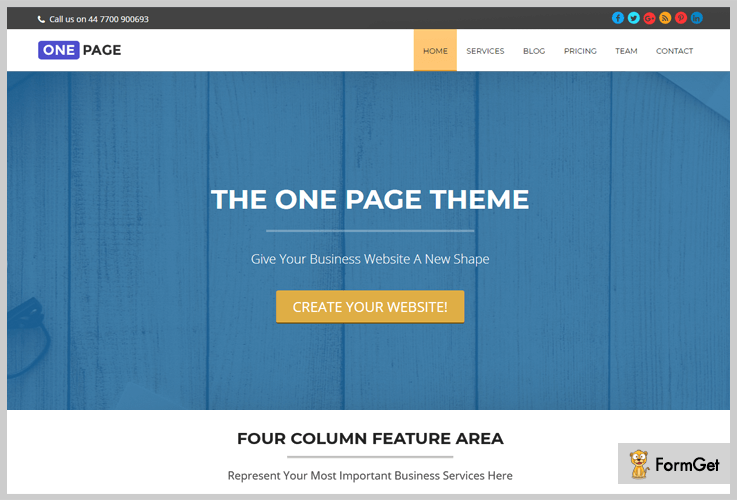 One can enhance the styles of this one-page theme by using editors style. This theme is providing almost every feature and still available free of costs. 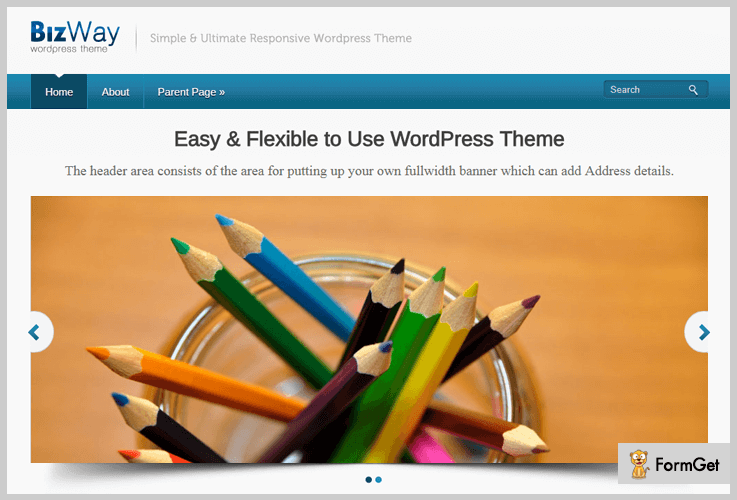 Bizway is a fully responsive theme. This theme provides 2 columns, threaded comments, RTL language support and more. Using this theme one can enhance his websites look by using editors style. With this theme, you can customize the background, menu, headers, etc. It is easy to install and to use. Bizway is a widgetized theme with more creativity and art where you can add your business address, taglines and more. It has a slider in the header with almost 6 different color schemes. You can add the address, contact details in your widgetized area. One can enhance the styles using editors style. In this theme, you can customize the menu, background, header etc. This theme is offering value for the price, but it is available free of costs. This is all we present you 5+ Church WordPress themes which you can use to make your website look different, elegant and more sophisticated. If you have any query or doubt don’t wait just comment!